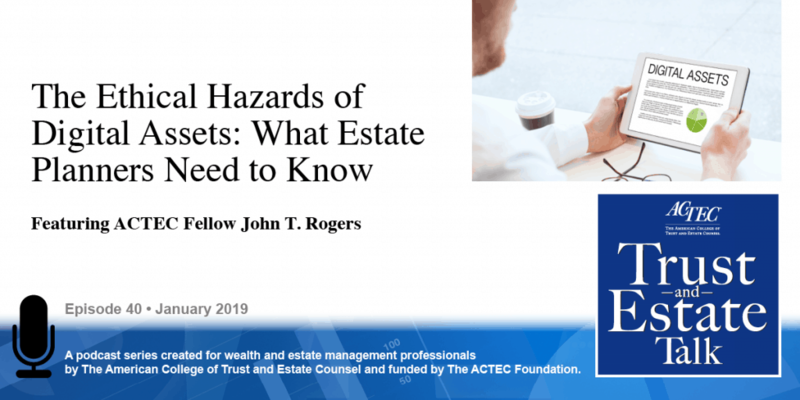 “The Ethical Hazards of Digital Assets.” That’s the subject of today’s ACTEC Trust and Estate Talk. This is Susan Snyder, ACTEC Fellow from Chicago. 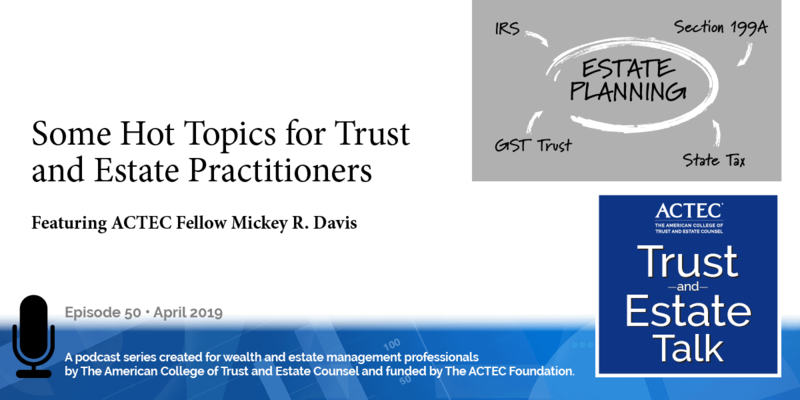 How can trust and estate attorneys keep up with the advances in technology, especially in the area of digital assets? 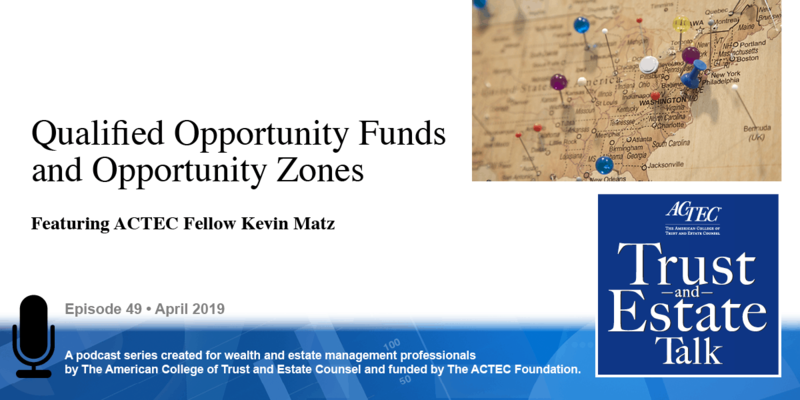 To discuss this cutting-edge topic you will be hearing today from ACTEC Fellow John Rogers of Los Angeles. Welcome John. Thank you, Susan. So in these few minutes what I want to try to do is give our listeners an idea of this particular kind of topic that has arisen relatively recently as part of just the sort of ongoing, onslaught of developments in technology and the sort of battle that we attorneys have in trying to keep up with it and fulfill our ethical obligations to our clients as we do so. So, let me start by talking about the concept of digital assets and the current state of the law, to the extent that there is a current state of the law in that area. Digital assets are best probably defined under the Uniform Statute that was passed by the Uniform Law Commission about three or so years ago in 2015 originally. Referred to now as the Revised Uniform Fiduciary Access to Digital Assets Act. And in that act and by the way anyone who wants to get access to that can go to the website uniformlaws.org and search for digital assets and find that act which can be downloaded as a PDF file. But digital assets are generally referred to and defined under that act as electronically stored information in which an individual has a right or- a property right- or otherwise. And the issue generally is how to deal with these both from an estate planning point of view and then also from the standpoint of the administration of an estate of someone who may own digital assets. By the way, I would say for all intents and purposes everyone in today’s age owns some form of digital asset or other, which I’ll describe in just a little bit. The issue from a legal point of view in dealing with digital assets overlays with the issues of technology in dealing with them, just, for example, on a technology side there’s the question of: how to get access to a digital asset? 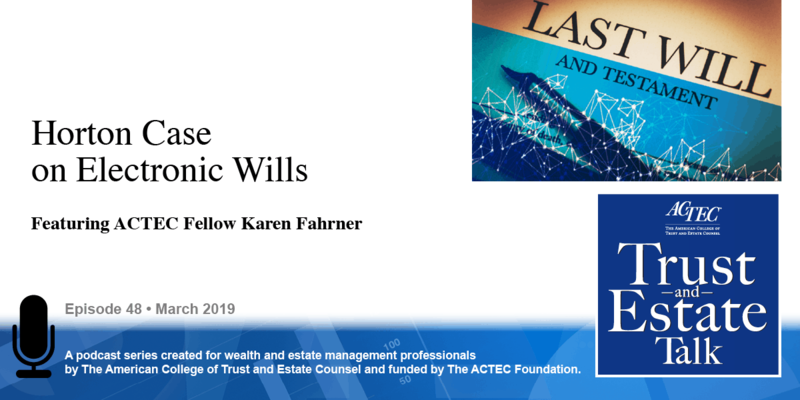 And on the legal side: how to plan for a person’s passing of a person’s digital assets under the person’s estate plan, whether it’s under a will or under a trust? And the tricky thing about that is the kind of confluence of those two concepts. Now, it might be helpful to mention that the revised Uniform Act, that I was just describing- and by the way it’s frequently referred to by its acronym, RUFADA- deals with mostly the ability of fiduciaries to get access to assets whether they’re ostensibly held in trusts or a decedent’s estate or otherwise. From a planning point of view, we need to recognize that the sort of ownership of a digital asset really depends on the kind of asset. One of the most commonly understood- or perhaps even misunderstood- digital assets these days may not have any monetary value, but may have a lot of value to the owner or holder of that asset, and that is that person’s social network accounts: Facebook, Twitter, LinkedIn, whatever those might be. Some of those are important to people, maybe because they have photos that they’ve put on the Facebook page, just as an example of that. And there have been times where those have become important problems because of the access sort of question. From a drafting point of view we lawyers need to understand, for example, that, a digital asset is not necessarily something that would just fall into the general category of personal property. So we shouldn’t rely on our sort of standard provision saying, I give all of my personal property to so and so, because a digital asset might not fit into that category. And there isn’t time right now to go into it but coming up with appropriate descriptions in the estate planning document is very important. The other important thing, coming back again to legal issues, is the potential clash between federal and state laws. We do now have this Uniform Act that has been enacted in most jurisdictions in this country, usually fairly closely- by the way- to the Uniform Statute, but now always. So that, for example, in my state of California our act is similar but substantially also different in certain respects. Contrast that with the federal, for example, Stored Communications Act, which is one of a couple at least federal statutes that applies to any kind of electronically stored information and yet was originally enacted long before even the concept of social media, social networking, and the like. And, there are many aspects of that federal statute that are really pretty outdated at this point, and yet, never the less, as I think everyone knows generally federal law preempts state law so we have to deal with that sort of issue. Now, let me drill in just for a moment to a couple of examples of digital assets that are even more kind of current these days. The first one that I want to mention, because there’s so much value to it potentially is cryptocurrency (note Podcast #31 The Valuation and Reporting of Crypto Currency on Income, Gift and Estate Tax Returns). Cryptocurrency is a particular form of what is more commonly referred to as virtual currency, which is- for all intents and purposes- almost anything except paper money and coins. You can even argue that it’s the electronic versions of our bank accounts, but more to the point here cryptocurrency is a kind of currency that is stored in such a way that it’s not based on the banking system, it’s an entirely different system that relies on encryption among other things, and there are all sorts of concepts that go with that. There’s a technology, for example, called Blockchain that is used to create the encryptions and the security of cryptocurrencies. The best known by far of cryptocurrency is Bitcoin. There are, though, at least 1,500 and may be approaching 2,000 different cryptocurrencies these days, Bitcoin just being the best known of them and by far the largest in terms of total value and the like. In fact, if you take all the cryptocurrencies together they vary quite a bit from one day to another but they’re well over $200 billion in total value these days with Bitcoin amounting to probably more than 50% of that. So it’s important not necessarily that we become experts in concepts of cryptocurrency and other digital assets but that we are at least aware of their existence and the need to confer with others about that. And for that matter take another example of something that potentially has a good deal of value, and that is domain names. Those have been around for a while, there are some of them that are very, very valuable, either the names themselves or the websites that they are associated with and what is contained in those websites. And, again, we may not choose to be experts on domain names, websites, and the like, but we need to be mindful of the need to have the expertise available to us. And that goes again with both planning and with administration of estates. One of the issues that RUFADA attempts to address is the right of fiduciaries, trustees, executors, and so forth, to go and attempt at least to collect the assets and to deal with how they are to pass under the decedent’s estate plan if we’re talking about a decedent’s estate. Number 1: The fundamental rule of professional conduct in many ways and that’s rule 1.1; the obligation for us to be competent in our practice, in our representation of our clients. Number 2: It inevitably comes up in this and other areas and that is our obligation to maintain client confidentiality under Model Rule 1.6. 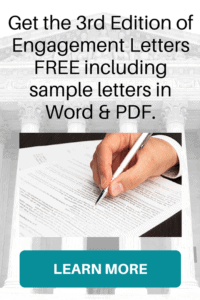 By the way, one resource I would recommend anyone listening take a look at with respect to model rule 1.6 is from the American Bar Association and that is ABA Formal Opinion 477R; 477R which deals with attorney-client communications and taking reasonable steps to preserve confidentiality. And then finally: The general obligation to comply with the law. We are, as attorneys, not supposed to advise our clients to do something that is contrary to applicable law and we have to be mindful that, for example, taking a password of a deceased Facebook account user and using that password to go into that person’s account could be arguably in violation of the terms of service agreement with Facebook and therefore federal law, so we need to be mindful of that obligation too. And I will finish that particular aspect of things by referring to another resource, highly recommended, and that’s the ACTEC Commentaries on the Model Rules of Professional Conduct. So in this very short time at least I hope I’ve given a little bit of a flavor for the overlay between the phenomenon of digital assets and our need as attorneys to fulfill our ethical obligations in dealing with those both on the planning side and on the administration side. And, Susan, I’ll turn it back to you. Thanks, John for educating us on these ethical minefields and for pointing our listeners to some great resources that could help them.